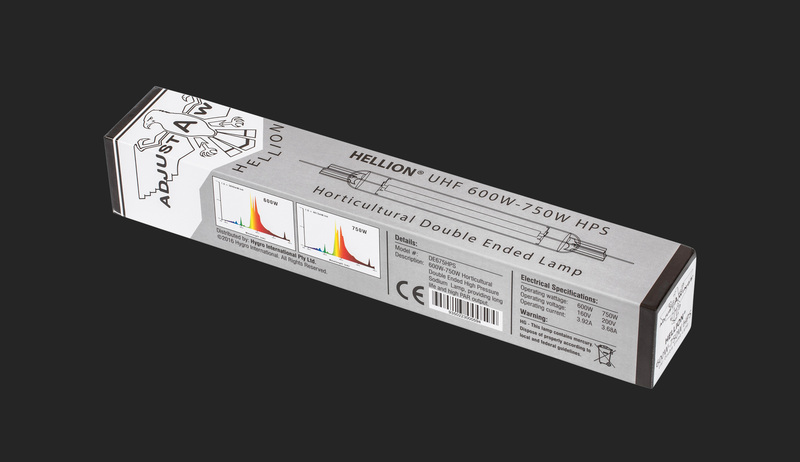 The Hellion DE-HPS lamp produces the same photon efficiency at 600W and 750W settings without any significant spectral degradation. Furthermore, both the Hellion digital ballast and lamp are ready to use straight out of the box and do not require running in or seasoning for 100 hours. 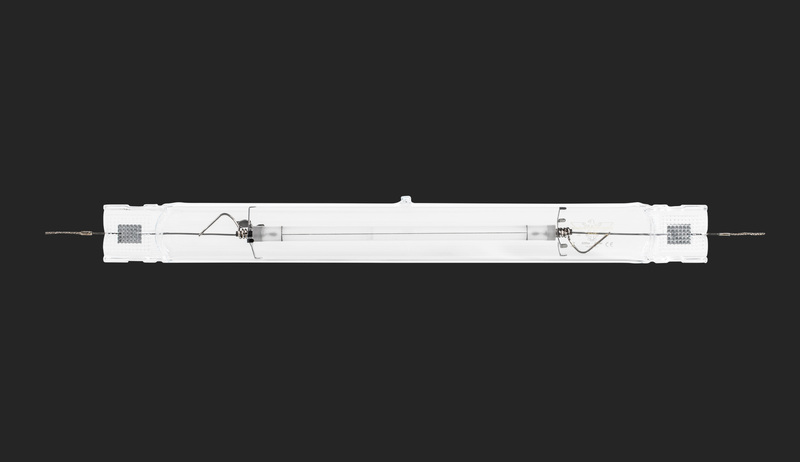 The Hellion is the only DE-HPS lighting system that provides an adjustable beam width to spread the light and heat evenly along with an adjustable lamp position to fine tune the intensity and footprint shape.